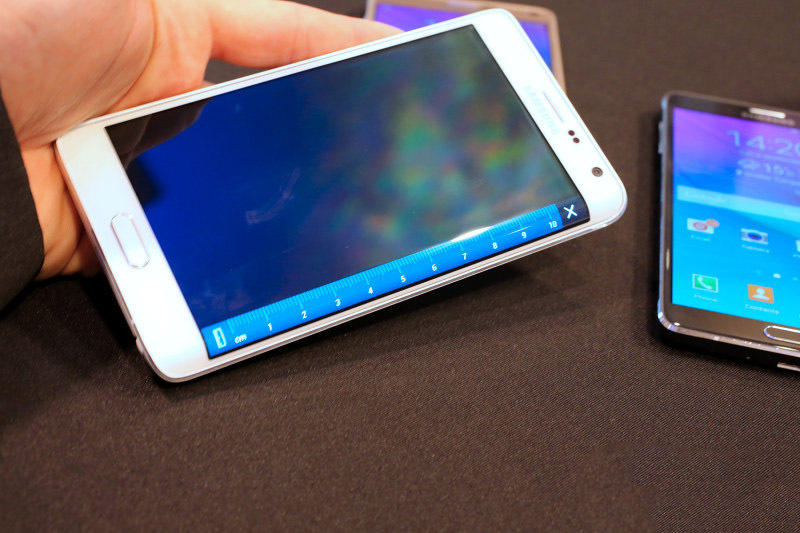 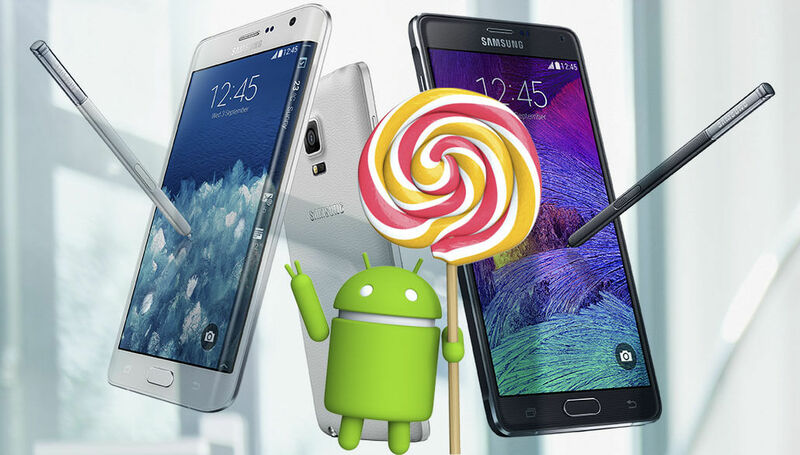 Sprint's joined the rest of the U.S. carriers and released the official Android 5.0.1 Lollipop update to 2 of its latest devices, the Samsung Galaxy Note Edge and Samsung Galaxy Note 3. 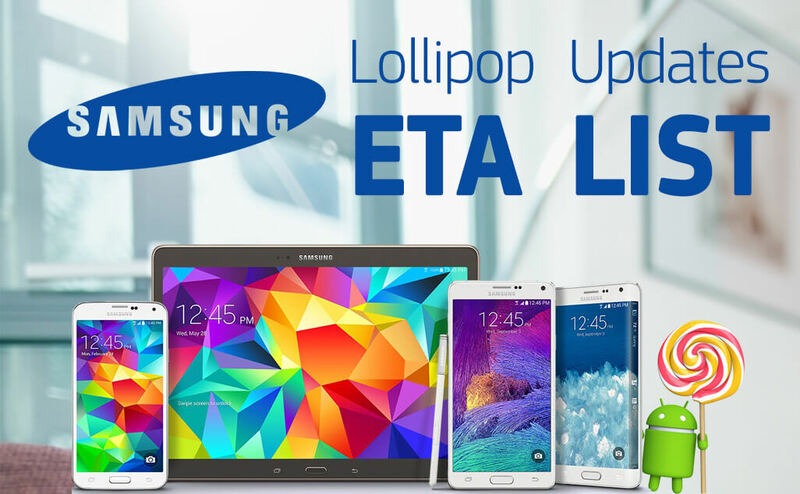 Both device's updates are rolling-out Over-the-air starting from today. 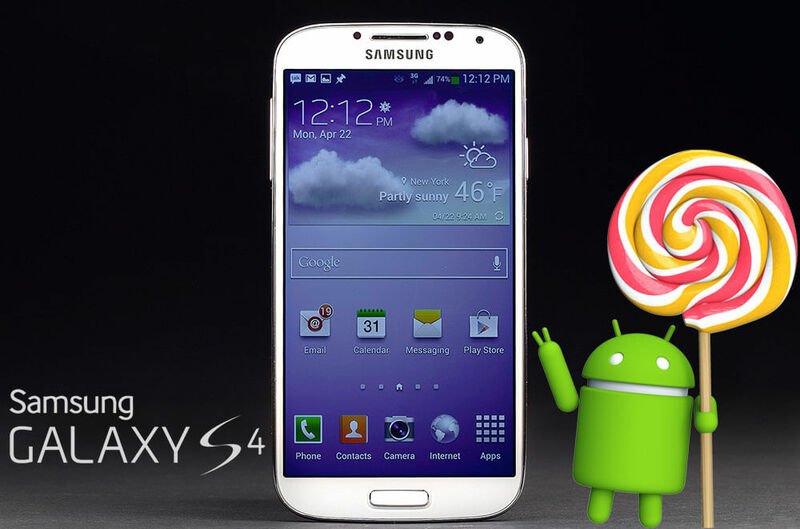 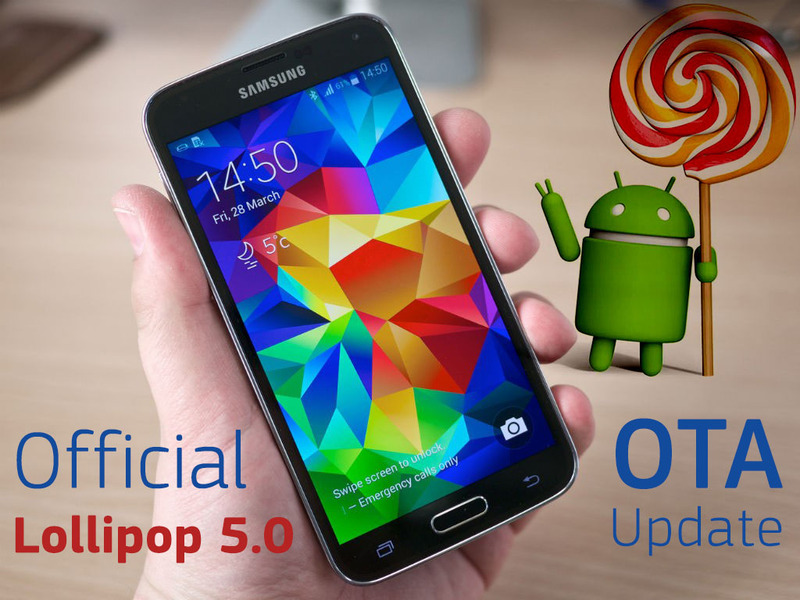 The update brings Android build 5.0.1, along with all the goodies that Lollipop brings, there are lots of new features, updated TouchWiz UI with Material Design, bug fixes and performance enhancements included on the update.